Rolf Suey - Better Late Than Never: Invest in Stocks – How to Start? "How do I start investing if I am a beginner?" I am not an expert, but I will share my experience how I started and learn along the way. Internet is the perfect way to get information free. However while information is abundant, it is often in bits and pieces here and there. A good website is “Investopedia”. From there, you can read about Fundamental and Technical Analysis which are the essences of Investment. Of course, it may be difficult to digest all the info. Have your own investment handbook and write notes to help you remember better. Once you become more experience, you will start picking up the key points that are more relevant for the analysis of the company's financial report. Reading allow partial understanding for most people. Attending courses further reinforce your understanding. For a start, you can attend beginner courses organize by “SGX Academy” at low cost of S$35. Some are even FOC. Get inspirations from famous people. 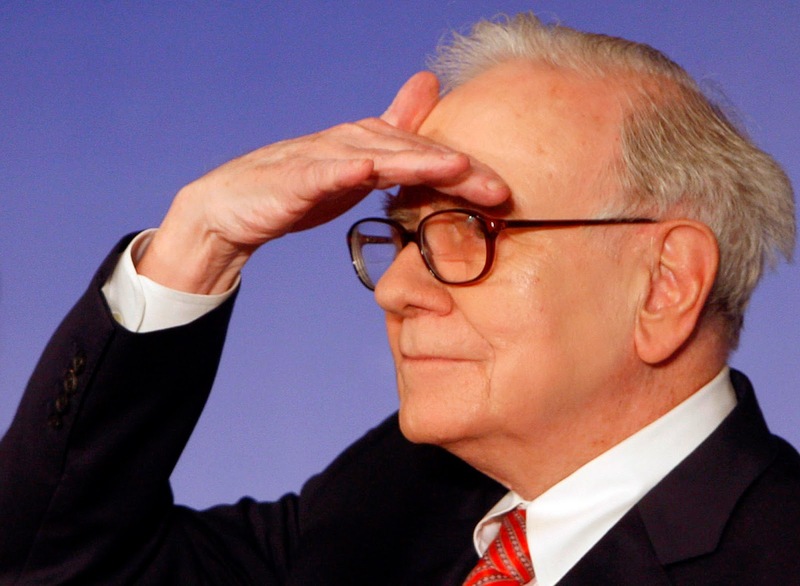 Warren Buffett, the most successful investor in the 20th century is probably a must know. Other famous names are Benjamin Graham, George Soros, Peter Lynch, and our very own Singaporean Peter Lim etc. Google and youtube them. Understand their investment philosophy. Read about their biographies to make your investment learning more interesting rather than just facts and figures from reports. Before you trade, you require a trading account. You can register from institutions like, Lim and Tan, Philip Poems, DBS Vickers, UOB KayHian, AmFraser etc. If you want to invest in Blue Chips but have insufficient cash, you can also open an OCBC blue chips account where you can trade in odd lots, in a regular basis. Or even better, pick stocks within your work industry. For example I worked in the Oil and Gas industry, hence major percentage of my portfolio falls in this category. It can be construction, shipping or banking for you. The stocks listed are not my recommendations, just examples. Picking stocks associated with your life and work makes analyzing stocks more interesting. Knowing the business model and the industry dynamics of the stocks are extremely important. How the company earns its money and what are its associated costs? Who is the management? Strengths & Weaknesses? Competitions? Sustainable? Growth opportunities? Risk? Income Statement: Is revenue and earnings increasing over years? Is expenses increase/decrease proportional to revenue changes? Is it sustainable earnings increased? 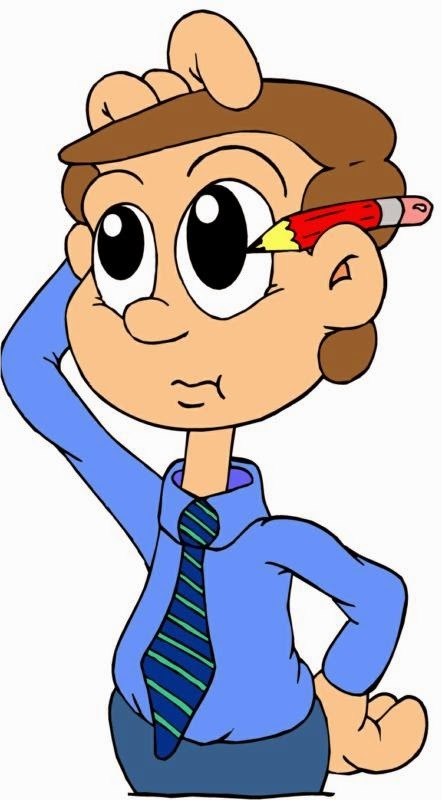 Balance Sheet: What is the Net Asset Value or Book Value of the company Vs the price? Cash > liabilities? What is the Debt profile? Then you may hear about intrinsic value of a company and margin of safety (mos). These terms are popularize by Benjamin Graham and his follower Warren Buffett. Each investor has a different way of calculating intrinsic value - real value, which may or may not be correct, and it is notoriously difficult to predict a company's earnings. Margin of safety provides a cushion against errors in calculation. Typically for Margin of Safety, the potential upside must be at least twice the potential downside of the stock price. But there is no hard and fast rules. You can use TA to find out when is a good time to buy / sell by studying the trends of charts. The trends of these charts are also representation of behaviors of buyers and sellers of a stock. I am definitely a beginner in TA, but you must at least know what is candlesticks, relative strength index, moving averages etc. This technique require you to look at the "big picture" and then sub-divide them. E.g. is the financial market as a whole doing well? Which countries or market is doing well? Which industries within the market (construction or banking or oil and gas etc) is doing well? The rationale states that in general if the market or sector do well, the associated companies within it must also do well. Proper allocation is important so that you have a balance portfolio of cash, equities and income, and do not put all your eggs in one basket! Diversify and magic number is minimum 30 stocks. However for a small capital a minimum 10 stocks is good enough. You must have a plan for investment. For example what are your desired returns of investment per year, over a period of time? Ask yourself, which are the stocks you invest for long term and which are the stocks that are cyclical for few years of investment? Start investing small with the money set aside that you do not need and within your means. If you have a savings of 50k and require it for wedding this year end, please do not invest all 50k and expect your 50k will become 60k by this year end so that you have more money for a wedding that is more grand. Stock market can be really volatile over short term from global news such as US policy, Political and Environmental situations etc. Having said that, companies with good and strong fundamentals can weather the crisis and achieve sustainable growth of profits over a longer period of time. Apply what you learn from books and courses. Keep refreshing your knowledge by referring back to notes you made and apply them in analyzing stocks. Aside from the knowledge of analyzing a stock, you must have the right frame of mind when investing. After careful researching using all the knowledge you possess, and owning a new stock, you must have belief in the stocks you own. Do not get too emotionally affected by the price movements of stock. You must be able to sleep well even with upheaval price movements. Be patient and give your stocks time to grow. Good companies are not built in one day. Good return takes time. Last but not least, you must enjoy the process of investing and not just for the sake of earning money. Reading annual reports is like reading a story book about a company. When your stocks grow according to your plan over time, you feels good. Investment is a hobby to me. 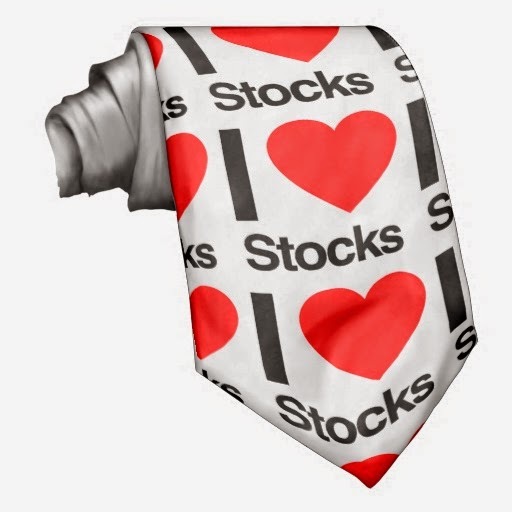 Wear the "I love Investment Tie" today!